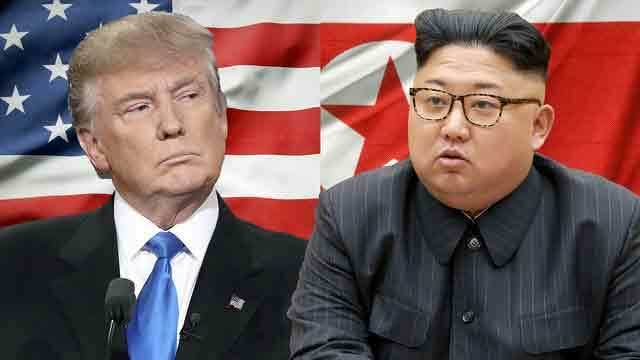 Washington, Jun 5 (Just News): The much-vaunted summit between US president Donald Trump and North Korean ruler Kim Jong Un will take place on Singapore's resort island of Sentosa, the White House said Tuesday. "The venue for the Singapore summit between @POTUS and Leader Kim Jong Un will be the Capella Hotel on Sentosa Island. We thank our great Singaporean hosts for their hospitality," said White House press secretary Sarah Sanders. The 12 June meeting will be the first between sitting leaders of each country and will focus on denuclearization of the Korean peninsula. Sentosa is home to palm-fringed beaches, casinos, tourist sites and some of the best golf courses in Asia. It also houses the luxurious Capella Hotel, which -- at a distance from centers of population -- can be more easily secured. Sources familiar with the arrangements told AFP that American diplomats had picked the island resort, which is connected to the Singapore main island by a single causeway that can be easily closed off to traffic. It is also home to some of the city-state's richest residents with waterfront villas costing up to Sg$39 million ($29 million). Singapore authorities on Tuesday marked out a part of the island surrounding the Capella hotel a special security zone on the days around the 12 June summit. According to a posting on the government gazette, weapons, flares, loud hailers, sound systems and banners will be banned in the special zone, with police allowed to conduct body searches on those entering the area. Drones are also not allowed. Set on 30 acres of lush, manicured greenery, the Capella's 112 rooms and villas were built in restored colonial buildings that once included an officers mess for the British army. Designed by British architect Norman Foster, it has played host to A-listers like queen of pop Madonna and Lady Gaga when they stopped over in the city-state on tour. Basic rooms start at Sg$663 ($496), with the opulent three-bedroom colonial manor going for Sg$10,000 for a night's stay.